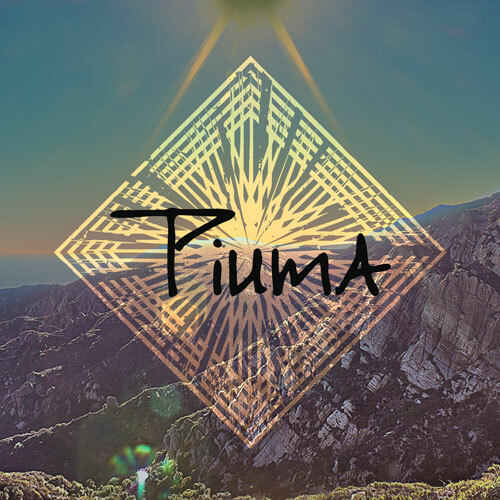 Today we are releasing Piuma, as the first vinyl playback album on Spotify, Apple Music, and all digital music platforms. People joke that you can’t take a vinyl record player with you wherever you go. But why not at least have the sound when streaming? Or, you can get the 12" 45rpm you can hold in your hands here: Piuma on Limited Edition Vinyl. We also released today, an article about The Vinyl Aesthetic: the subtle beauty of the vinyl record.